Book a place at the first workshop, 28 September! 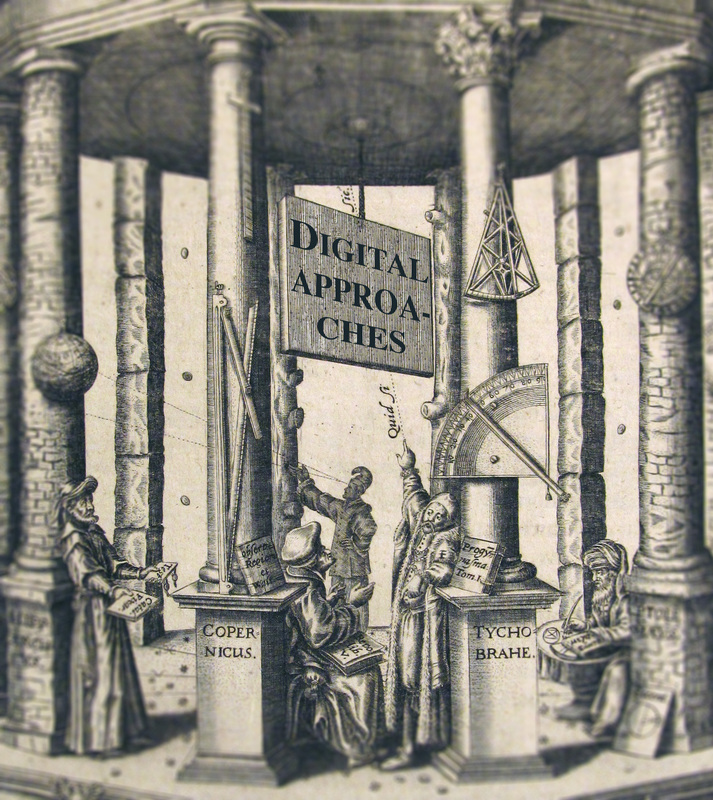 You are warmly invited to join us at day-long workshops on Digital Approaches to the History of Science. 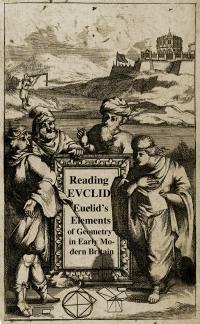 These workshops are supported and co-organized by the Reading Euclid project, the Newton Project, the Royal Society, and the Centre for Digital Scholarship. This pair of one-day workshops will showcase and explore some of the work currently being done at the intersection of digital scholarship and the history of science. Visualizing networks of correspondence, mapping intellectual geographies, mining textual corpora: many modes of digital scholarship have special relevance to the problems and methods of the history of science, and the last few years have seen the launch of a number of new platforms and projects in this area. With contributions from projects around the UK, these two workshops will be an opportunity to share ideas, to reflect on what is being achieved and to consider what might be done next. Louisiane Ferlier: The Royal Society Journal Collection: Science in the Making? Details of Workshop 2 will be announced shortly, when registration will open. Lukis, ed. ‘Family Memoirs’, vol. I (1882), p.109, cited in Michael Reed, ‘The cultural role of small towns in England, 1600–1800’, in Peter Clark, Small Towns in Early Modern Europe (Cambridge: CUP, 1882), p.147, via Google Books. Tycho Brahe, Tabulae Rudolphinae (Ulm, 1627), frontispiece. Bodleian Library Savile Q 14. Edited in Photoshop by Yelda Nasifoglu. 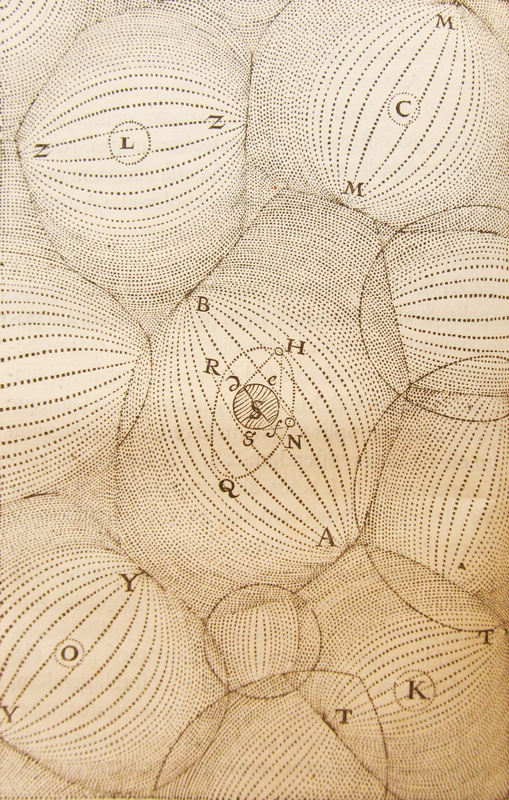 René Descartes, Principia philosophiae (Amsterdam, 1644), ‘Cartesian network of vortices of celestial motion’, p. 110. Bodleian Library Savile T 22. Edited in Photoshop by Yelda Nasifoglu. Theses, particularly doctoral theses, are an important part of the scholarly record. Some are published and become influential books in their own right. 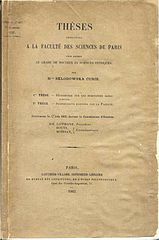 As well as demonstrating the author’s ability to do original research, a thesis gives a snapshot of its author’s intellectual development at a formative time. This post reports on work sharing open data about thousands of theses, with links back to their full text in a repository. Digital.Bodleian will be unavailable between 14 and 17 July due to essential work being carried out on the University Shared Data Centre. The data centre will be powered down at 13.00 on Friday 14 July, and restored by 13.00 on Monday 17 July. The outage to Digital.Bodleian will also affect any images and metadata hosted by the Bodleian’s IIIF service, including digitized items accessed via alternative viewers or embedded in college websites. Luna, image.ox.ac.uk, and other legacy digital collections will not be affected. Updates on the outage will be tweeted from the department account at https://twitter.com/BDLSS. Service status updates will also be available, as usual, at http://status.bodleian.ox.ac.uk. DuraSpace and Data Curation Experts are pleased to invite you to attend the Fedora and Hydra/Samvera Camp at Oxford University, Sept 4 – 8, 2017. The camp will be hosted by Oxford University, Oxford, UK and is supported by Jisc. Training begins with the basics and build toward more advanced concepts–no prior Fedora or Hydra experience is required. Participants can expect to come away with a deep dive Fedora and Hydra learning experience coupled with multiple opportunities for applying hands-on techniques working with experienced trainers from both communities. Registration is limited to the first 40 applicants so register here soon! An early bird discount is available until July 10. Fedora is the robust, modular, open source repository platform for the management and dissemination of digital content. Fedora 4, the latest production version of Fedora, features vast improvements in scalability, linked data capabilities, research data support, modularity, ease of use and more. Hydra is a repository solution that is being used by institutions worldwide to provide access to their digital content (see map). Hydra provides a versatile and feature rich environment for end-users and repository administrators alike. Previous Fedora Camps include the inaugural camp held at Duke University, the West Coast camp at CalTech, and the most recent, NYC camp held at Columbia University. Hydra Camps have been held throughout the US and in the UK and the Republic of Ireland. Most recently, DCE hosted the inaugural Advanced Hydra Camp focusing on advanced Hydra developer skills. The curriculum will be delivered by a knowledgeable team of instructors from the Fedora and Hydra communities: David Wilcox (DuraSpace), Andrew Woods (DuraSpace), Mark Bussey (Data Curation Experts), Bess Sadler (Data Curation Experts), Julie Allinson (University of London).